Keep them in the ideal temperature!!! 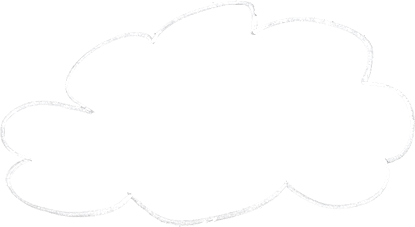 Take a look at our solutions!!! 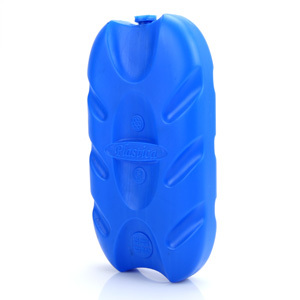 Icepacks Plastica Take a look at the options we offer. 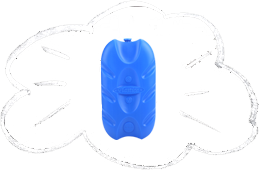 We design and produce ice packs various types and shapes, from 100gr to 1200gr in shapes such as plywood, frame, oval, envelope, wavy slim etc. 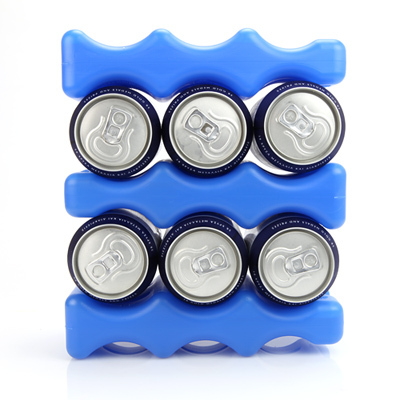 We designed our ice packs so as to keep cooling your products for more than 24 hours, depending on the type of package you choose. 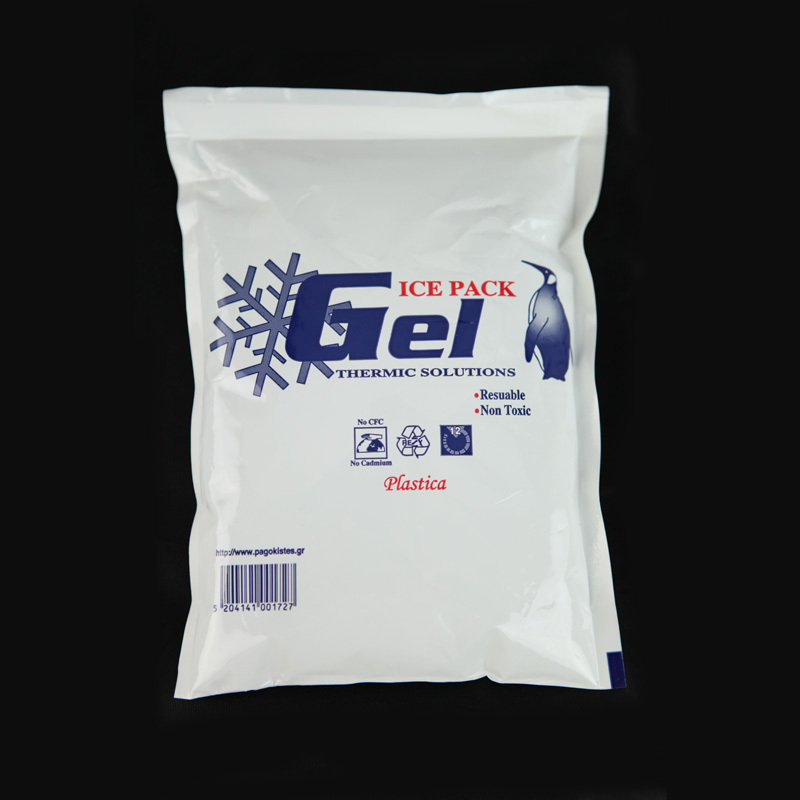 Ice packs gel Plastica product is non-toxic and environmentally friendly, certified according to ISO 9001 and EN ISO 12546-3: 2000 and EBETAM.MIRTEC - DIMOKRITOU certifications. 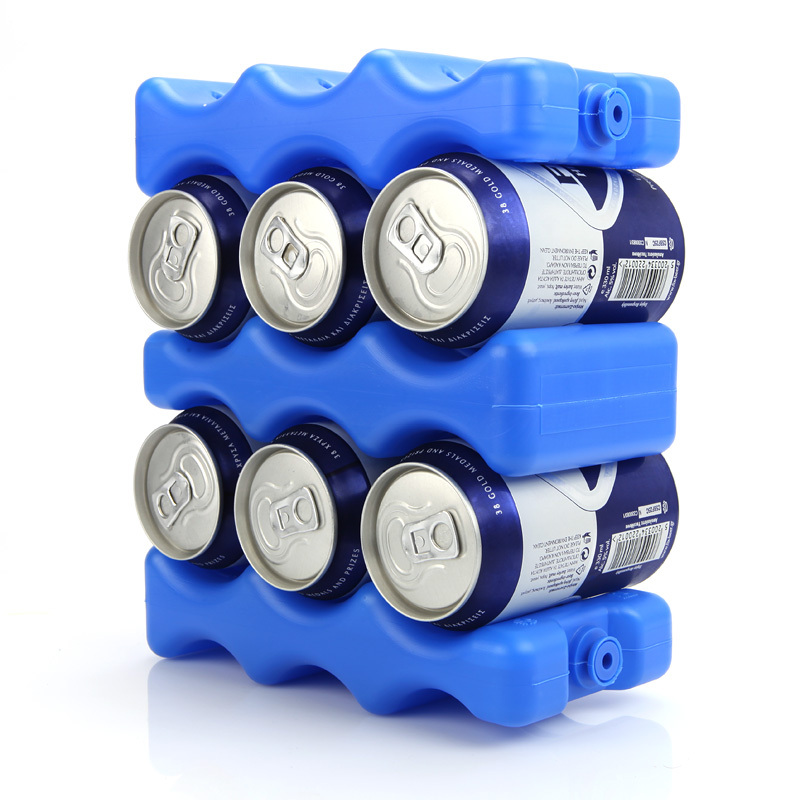 Ice Packs Plastica is ideal for drug companies, food as well as for private use such as camping, fishing or anywhere special storage temperatures are required. 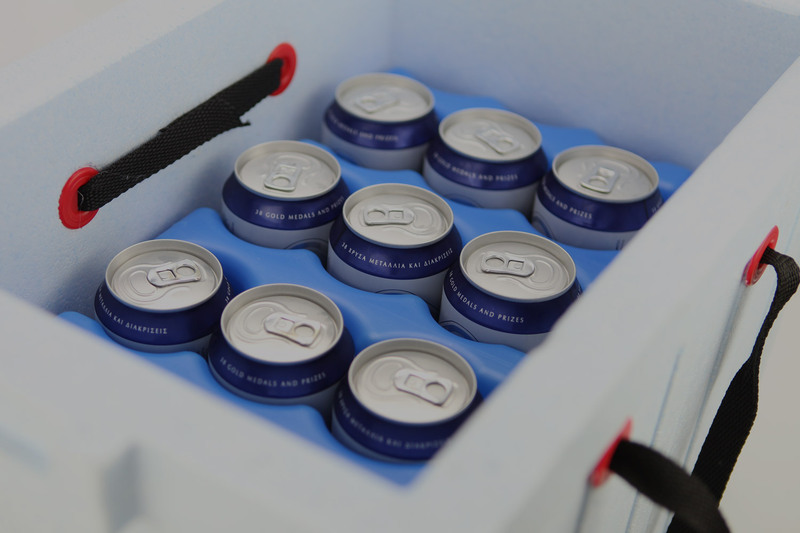 The perfect way to transfer drugs, vaccines, food or beverages at the ideal temperature. See all the ice packs! 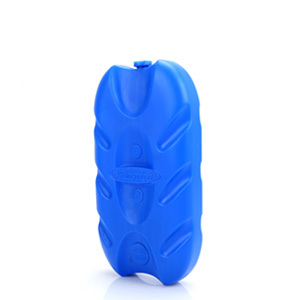 Icepacks Plastica have special shape. 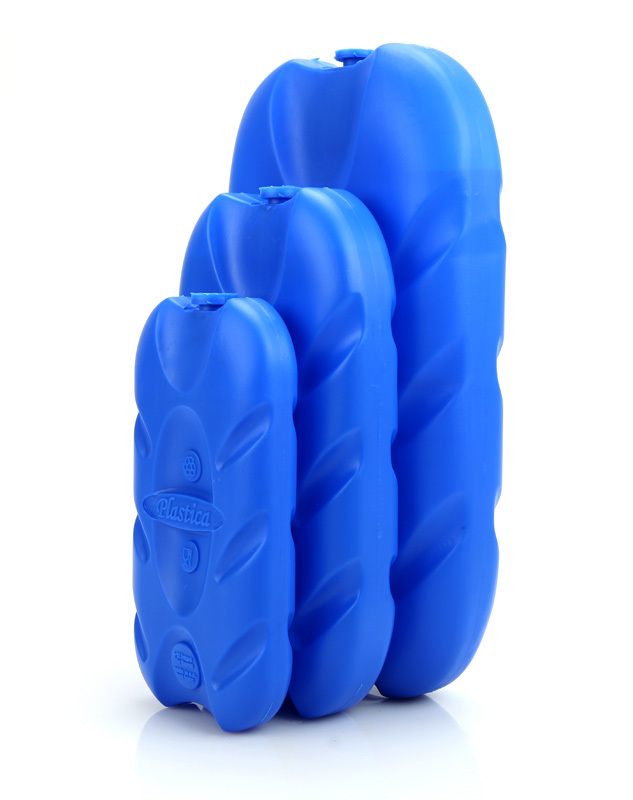 Icepacks Plastica are built to "embrace" the refreshments and to keep them frozen. 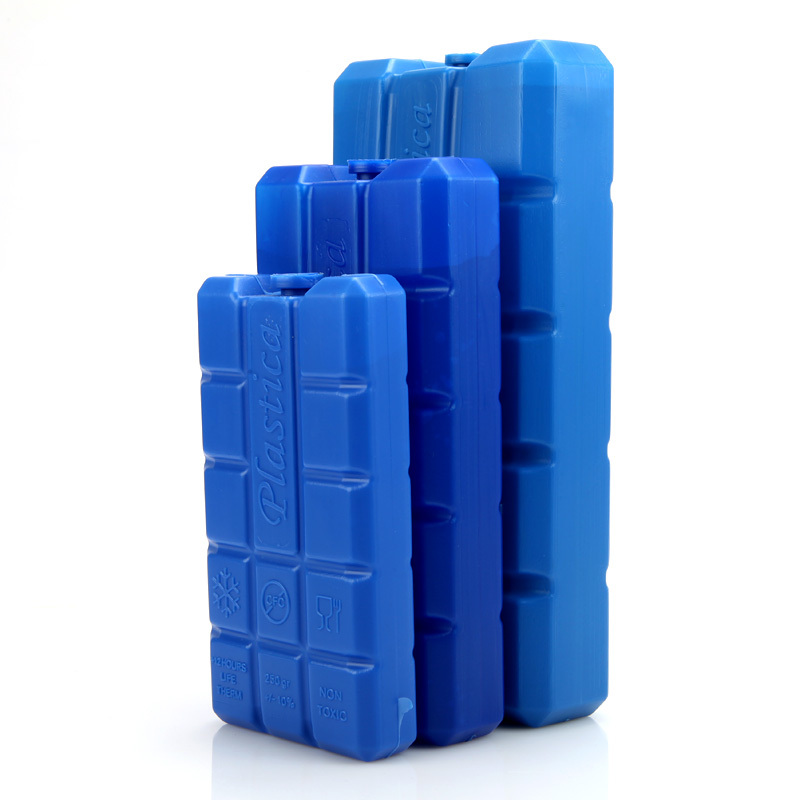 In pharmaceutical warehouse where i work, we need two pallets of ice packs immediately to carry vaccines in ideal temperature conditions. In 1 business days we had an excellent product in our hands. 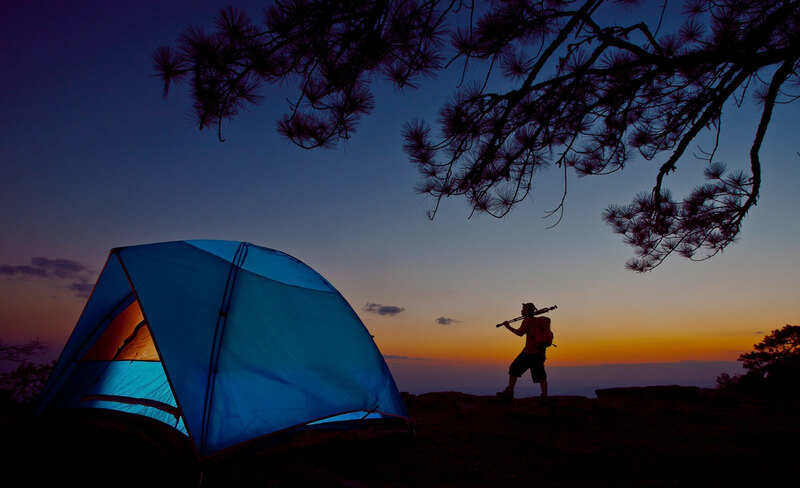 I am camping lover. 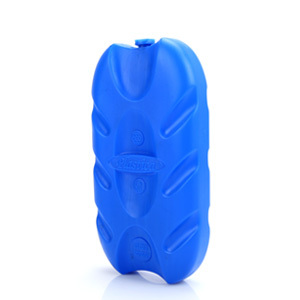 Ice packs Plastica keep my food and drinks cold for more than 24 hours. 2 days it took to receive the ice packs in my pastry shop and I transfer my sweets to the ideal temperature. 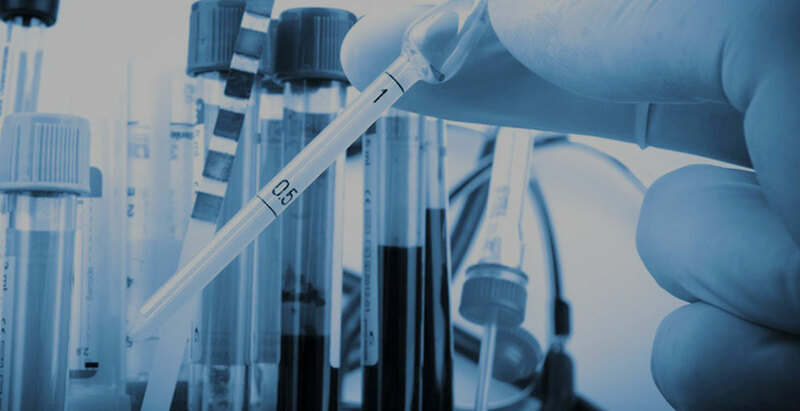 We choose the most rigorous procedures for our raw materials and this ensures that we will Perrette a product that is suitable for food, environmentally friendly, but above all it will use for years. Our company contributes to the proper recycling of products and their separation on raw materials.